Super Savings Item! 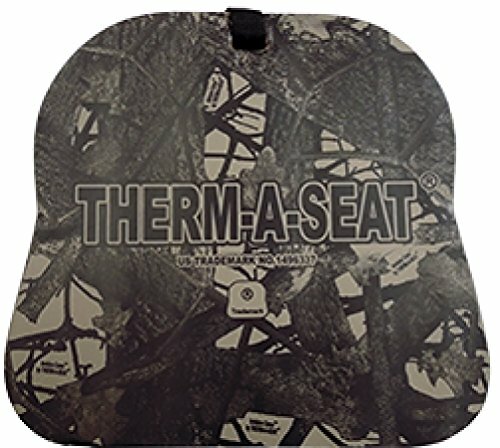 Save 31% on the Northeast Products Heat-A-Seat Brown Camo by NEP at Freedom from Government. MPN: 702. Hurry! Limited time offer. Offer valid only while supplies last. The Economy Seat Warmer includes features such as the famous Therm-a-Seat shape is waterproof 1'' closed cell EVA foam and a convenient carry handle. The Economy Seat Warmer includes features such as the famous Therm-a-Seat shape is waterproof 1" closed cell EVA foam and a convenient carry handle. Color: brown camo. If you have any questions about this product by NEP, contact us by completing and submitting the form below. If you are looking for a specif part number, please include it with your message.